Simile, Metaphor, Personification, Idiom, Hyperbole. The definition of simile is a part of speech comparing one thing with another. 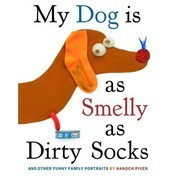 An example of a simile is, My dog is as smelly as dirty socks. 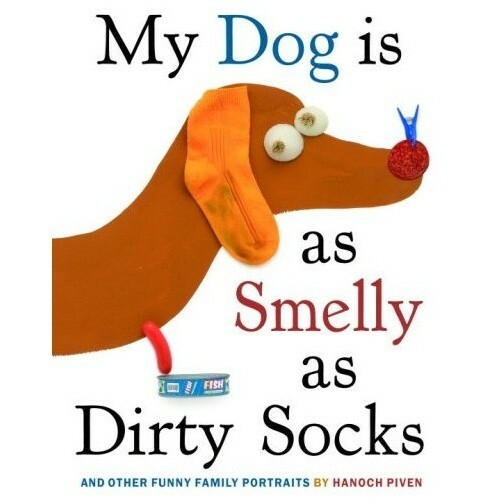 This means his dog is smelly. The definition of a Metaphor is, a figure of speech in which is applied to to a word or action that is not literally applied. 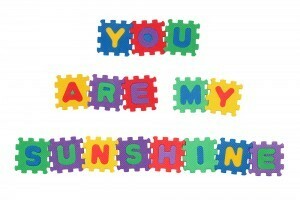 An example of a Metaphor is, You are my sunshine. This means the girl or boy means a lot to them. The attribution of a personal nature or human characteristics to something nonliving. For example, the moon is resting in the mid night sky. This means that the moon is bright. The definition of an idiom is a group of words established by usage as having deducible from those individual words. An example of an idiom is, woke up on the wrong side of the bed? This is asking if you woke up angry today. The definition of an hyperbole is exaggerated statements. An example of a hyperbole is, This bag weighs a ton. 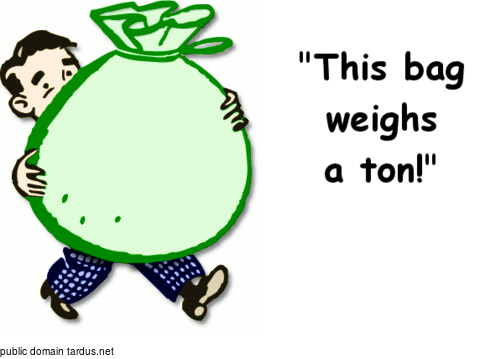 The bag doesn't really weigh a ton it is just heavy. He said no im just tired of boring old school. Bob said he tired of his books weighing a ton and homework. (hyperbole) Bobs mom told him he will just have to deal with it. So bob said ok and did all of the normal morning type stuff. Then on his way to school a mean looking dog walked up to him and the owner said, go on he wont bite he is a teddy bear. (metaphor) Bob just kept on walking to school. Then bob got to school and did all of the normal stuff you do at school, Math, Language Arts, Science, and Social Studies. After school bob hung out with his friends until night and he was now as peaceful as the night sky. It was so beautiful because the moon was resting in the night sky. (personification) Bob went to sleep and dreamed about what he was going to do tomorrow.